This is something new I feel like adding to the blog, in order to become more interactive. These are things I wish to have. Maybe some of you have them already, and can provide your thoughts in the comments below! This super cute dress is from Forever 21 and retails for ONLY $18.80 Canadian. 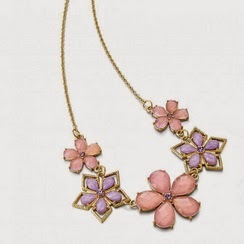 This necklace can be found at Sears Canada. I saw something very similar to this when I was in the store browsing a few days ago, and should have picked it up. Anyway, this would look nice with practically anything. I'd love to pair it with black or white to really make the colour pop. This is on sale for a very very reasonable price of $9.99 Canadian (regularly $19.99) so cute! I have been wanting to try this forever, but the giant price tag is what stops me. I've heard nothing but great things about it, and really want to get my hands on one! 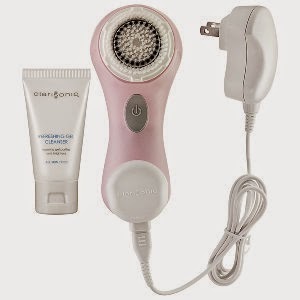 This particular model retails for $139.00 Canadian on Sephora's website. I received the Glam Glow Tinglexfoliant Mask in one of my Ipsy bags, and I actually just finished the little sample not too long ago. I'd love to purchase a full size, but it's very pricey. This specific set is only $76 and you get to try all three! I'd love love love to try Birchbox now that it is available in Canada. However, due to timing, I am unable to sign up for it myself. 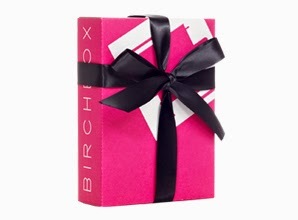 So, for my wishlist - I'd love a subscription to try Birchbox!